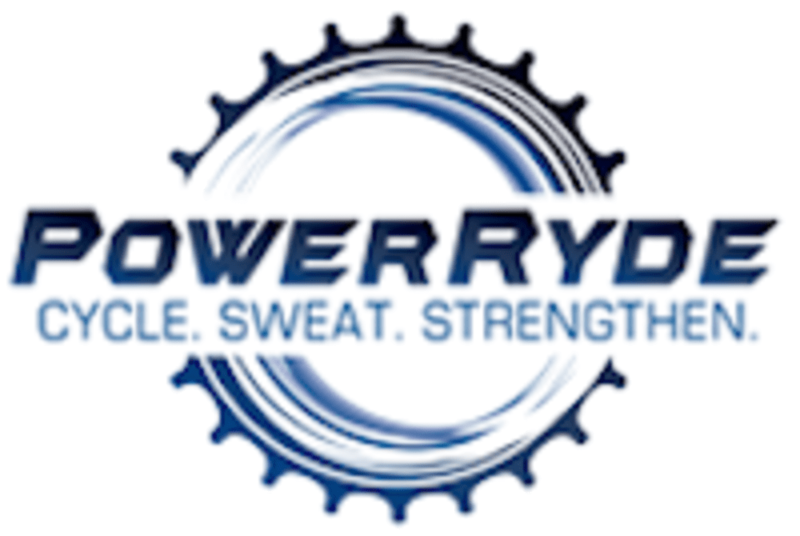 Start taking classes at Power Ryde and other studios! Join us for a FREE 45-minute cycling class taught by one of our newer, but still amazing, instructors! There are no upcoming “FREE Instructor-in-Training Class” classes on this day. Please wear whatever workout clothes you normally exercise in. Leggings or tight-fitting bottoms are preferred to loose shorts. Gym shoes or indoor cycling shoes can be worn. Bring water. Towels provided. Also, please arrive 15 minutes prior to your first class so we can get you properly set-up on the bike! They are right off of the I-275 Wards Corner exit; just minutes from Loveland, Milford, Indian Hill, Terrace Park, Montgomery, Mason, and more!